What is Included in this Download? 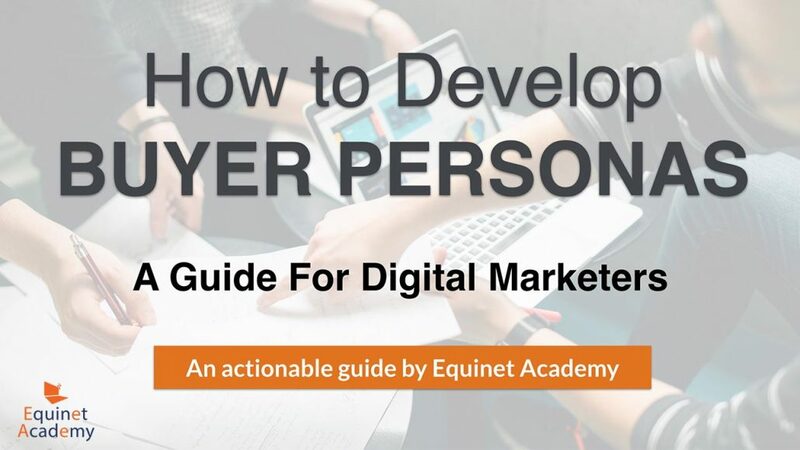 In this walk-through guide for developing a persona profile, we cut through the fluff and serve you real, actionable insights that you can apply directly to your business. ✔ An analysis of types of questions to ask. ✔ Case studies, samples, and examples of real-world scenarios. ✔ A holistic and thorough persona template. ✔ Myth-busting and Frequently Asked Questions.